Every weekday morning, Christine Vann catches the train from Gisborne, in central Victoria, to Melbourne. 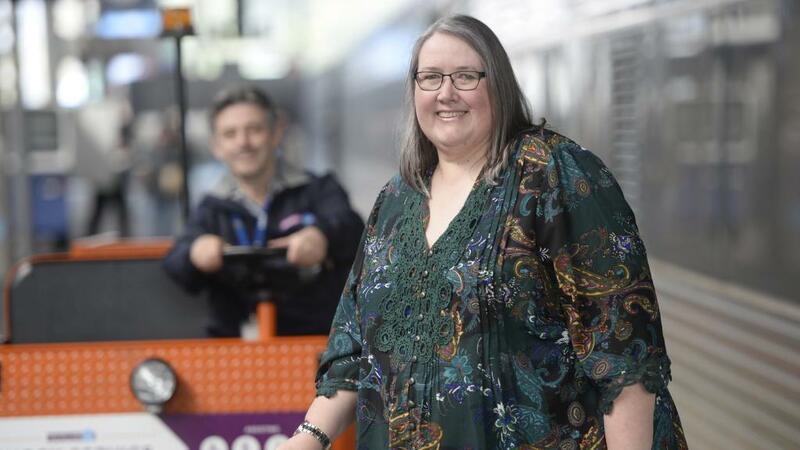 She gets off the train at Southern Cross station, catches a tram to her office on Bourke St, puts in an eight-hour day, then does it all again in reverse to get home. It sounds like an ordinary journey, but it’s not. Christine lives with the daily pain common to sufferers of osteoarthritis, a degenerative and chronic joint disease that causes stiffness, swelling and pain. “I’m so passionate about the service, because it has quite literally saved my way of life,” she says. “Each morning there’s someone in a buggy waiting for me to get off the train and help me to the tram stop. If something goes wrong, they can help me. “It gives me great peace of mind. I’d be on a disability pension by now without them, and probably housebound.